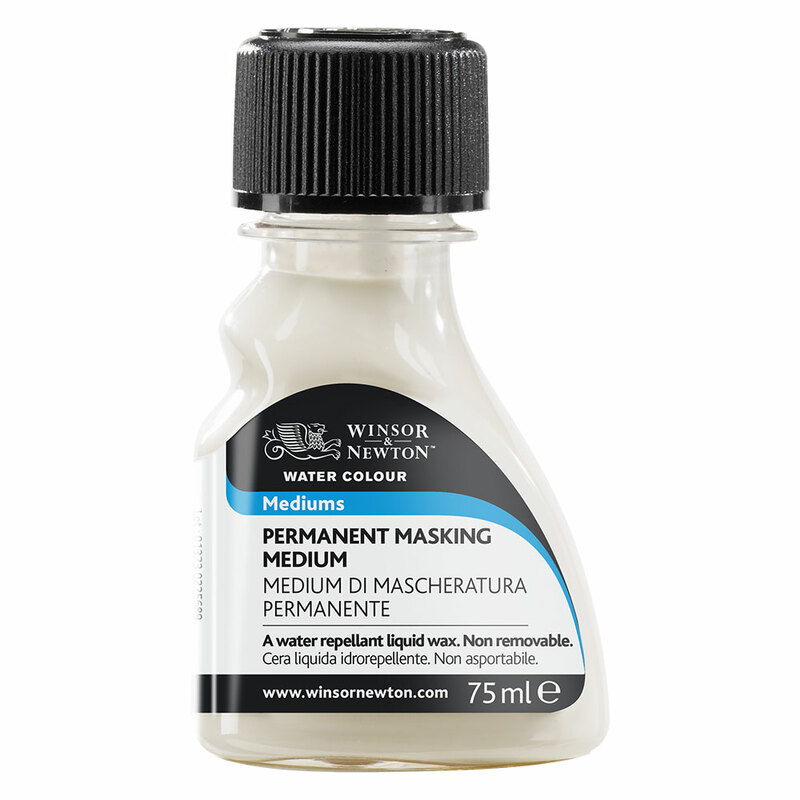 Winsor & Newton Permanent Masking Medium is used to mask specific areas of paper, making them resistant to water. 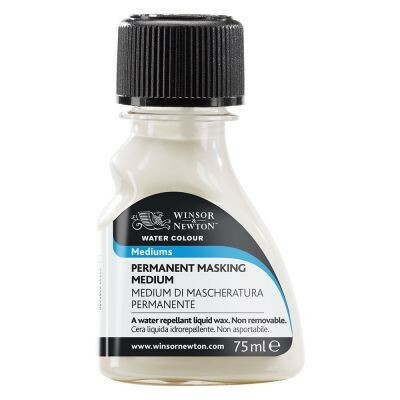 It can also be mixed with water colours and is ideal for isolating areas of fine detail. Unlike Art Masking Fluid, Permanent Masking Medium is not removable. Permanent Masking Medium can be applied directly to white paper, to dried washes on the paper or mixed with water colours first. All water colour washes mixed with Permanent Masking Medium remain open and workable whilst the wash is still wet. Once dry, the area becomes isolated and cannot be fully penetrated by further washes. A hair dryer can be used to speed the drying. Brushes should be washed in warm water and soap before using other colours.